Vodafone Hutchison Australia (VHA) has announced the appointment of Kevin Millroy as Chief Technology Officer. Vodafone Chief Executive Officer Iñaki Berroeta said Mr Millroy, who has been acting in the role since August this year, was the right person to lead the company’s network and technology strategy. “Kevin knows our network inside out, and has played a critical role in leading the teams which have built the network our customers love and trust,” Mr Berroeta said. “As General Manager Access Network Delivery, Kevin had responsibility for the rollout of network upgrade and expansion projects including the Mobile Black Spot Program. “Kevin’s priorities as CTO include the on-going expansion of our network, delivering fixed broadband in 2017, continuing the rollout of the fibre transmission network and preparing for 5G. Mr Millroy said he is passionate about delivering an exceptional network experience for Vodafone customers. 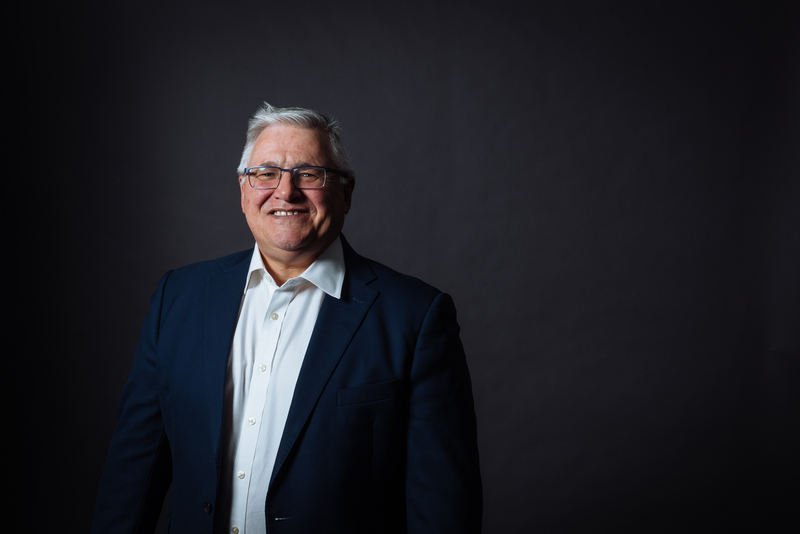 “I’m really proud of the Vodafone network, which has today been revealed as the top performing mobile network* in Australia’s major cities in the CommsDay P3 results, so it’s an absolute privilege to be appointed as CTO,” Mr Millroy said. Kevin Millroy joined VHA in 2013 as General Manager Access Network Delivery. He has been acting as Chief Technology Officer since the departure of Benoit Hanssen in August 2016. Kevin will report to VHA CEO Iñaki Berroeta. Prior to VHA, Kevin was Head of Cornerstone for a network infrastructure partnership between Vodafone UK and O2, and Regional Operations Director at Vodafone UK where he led the development of the company’s 3G capability and oversaw the deployment of 3,500 sites. He also previously held senior network roles at Ericsson Telecommunications and Cellnet. In the 2016 P3 CommsDay Mobile Benchmark, Vodafone had the best aggregate voice and data performance this year in cities with a population over 100,000.